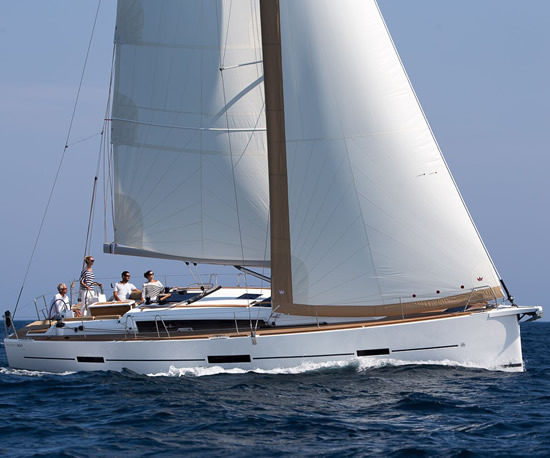 Sailboat charter Turkey is ment usually for more experienced yachtmen. 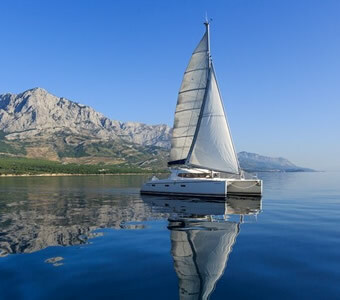 Sailing charter Turkey is ment more for those who look for a more active time at sea and consider sailing sensation to be more imporant than comfort. 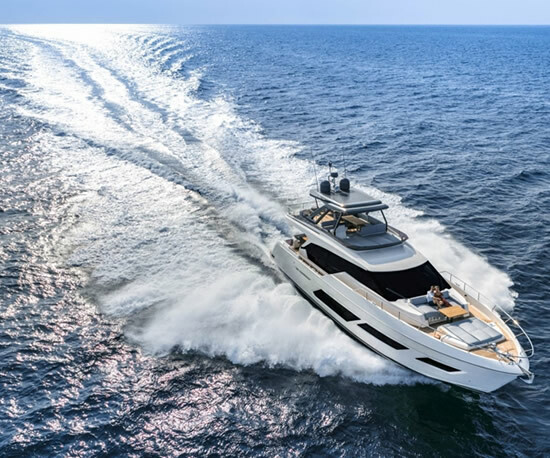 Motor Yachts Turkey in our charter offer are fast, comfortable and don't require great navigating experience and skills. If you are looking for good times and comfort at sea, they are the right choice for you. 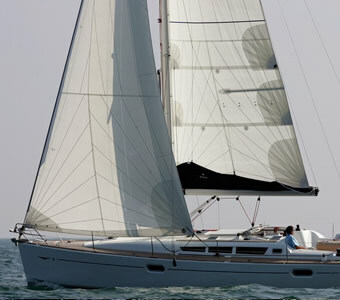 Catamarans in Turkey are special type of sailboats. 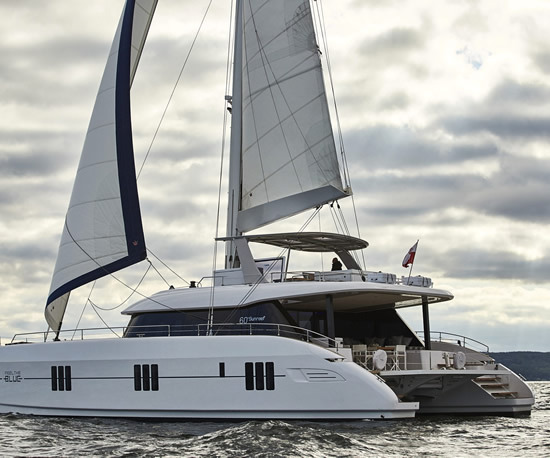 Catamarans charter Turkey have two hulls they are more stabile and spacious than monohulls. They provide excellent sailing sensation in addition to great comfort. 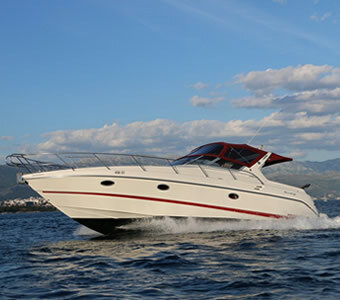 Luxury Yachts Turkey charter boats are luxuriously furnished and fully equipped. 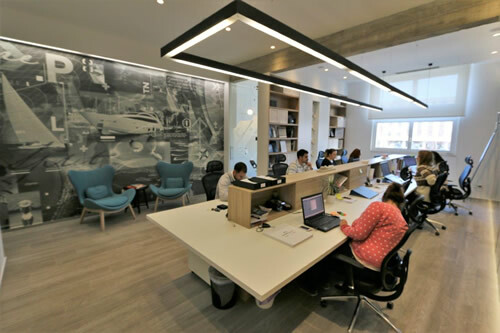 The crew takes care of absolutely everything on board; all you need to do is relax and have fun. Gulets in charter Turkey are boats in charter have same cabins. 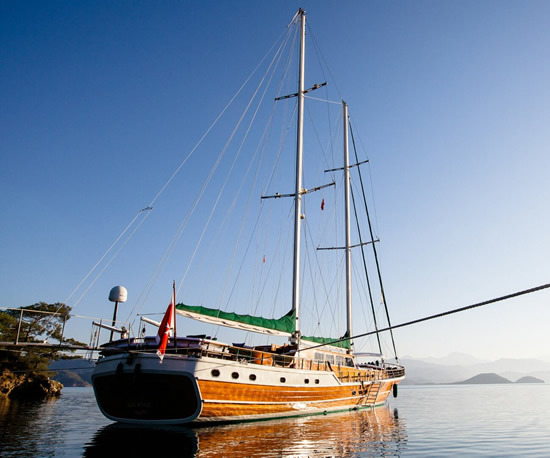 Gulet charter Turkey is type of boat is built like traditional Turkish trading ship, varying in size from 14 to 35 meters (up to 20 berths) and it is very popular for tourist charters. 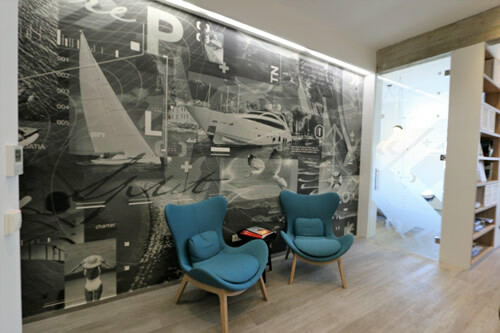 Turkey Yacht Charter is a successful and professional travel agency, specialised in yacht charter and trade. 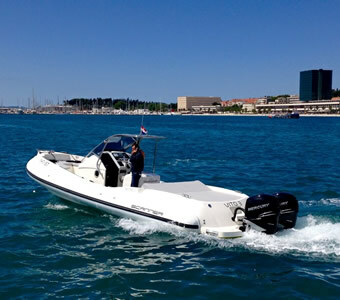 Since the establishment in 2003 we have developed one of the largest charter fleets on this side of Adriatic. 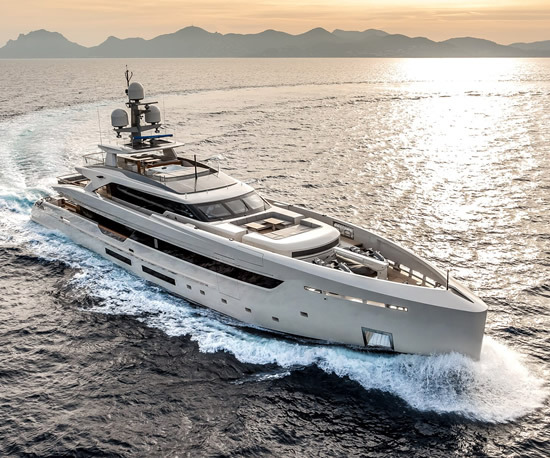 Our offer includes more than 950 of all types of vessels – motor yachts, sailboats, catamarans, luxury yachts – for bareboat, skippered or fully crewed charter. Boats are located along the entire Turkey coast. 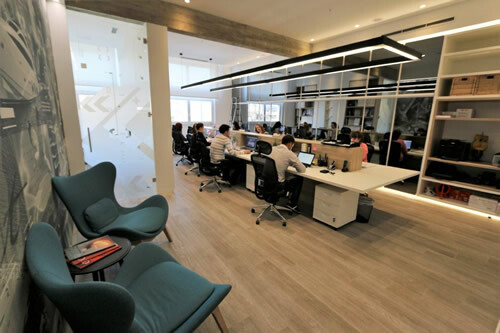 Some of them are property of Turkey Yacht Charter, some are in our charter management program, and for most of them we are charter agent. Regardless of who the owner is, all boats in our fleet are in good seaworthy condition, well maintained and equipped.